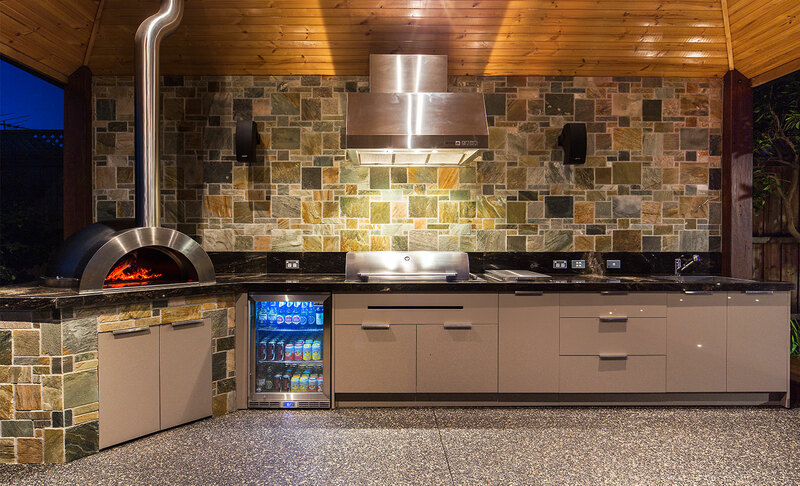 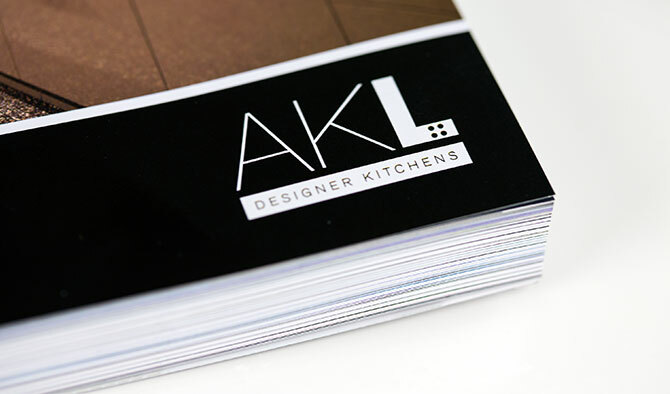 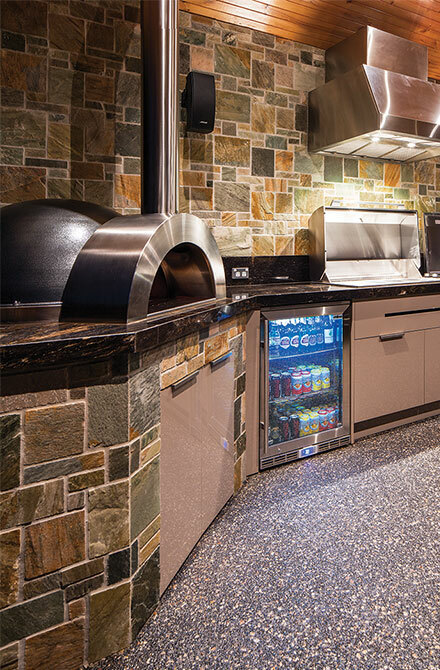 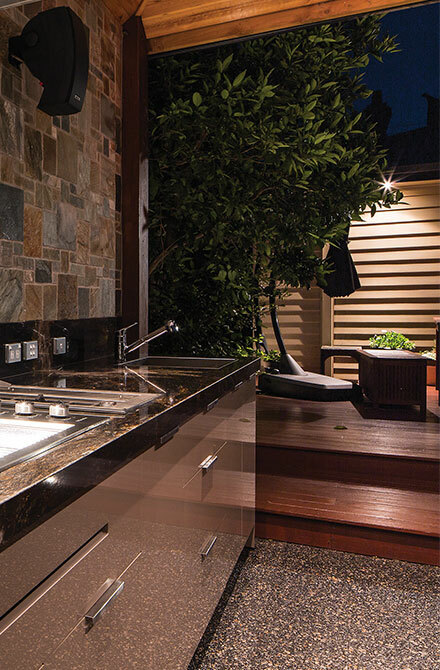 AKL Designer Kitchens is committed to providing the highest quality kitchens available to those seeking high end living in Melbourne, Toorak, Brighton and the surrounding areas. 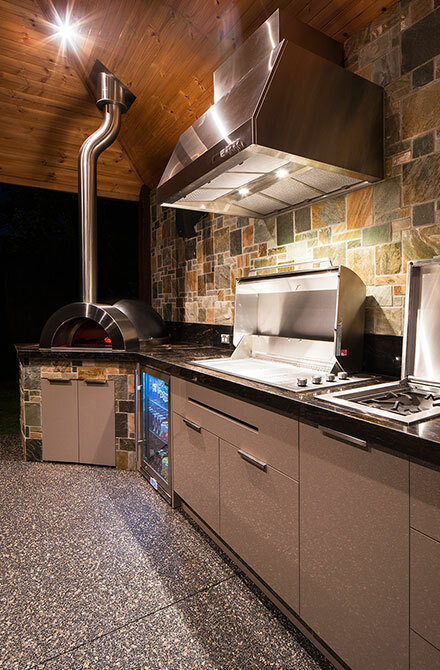 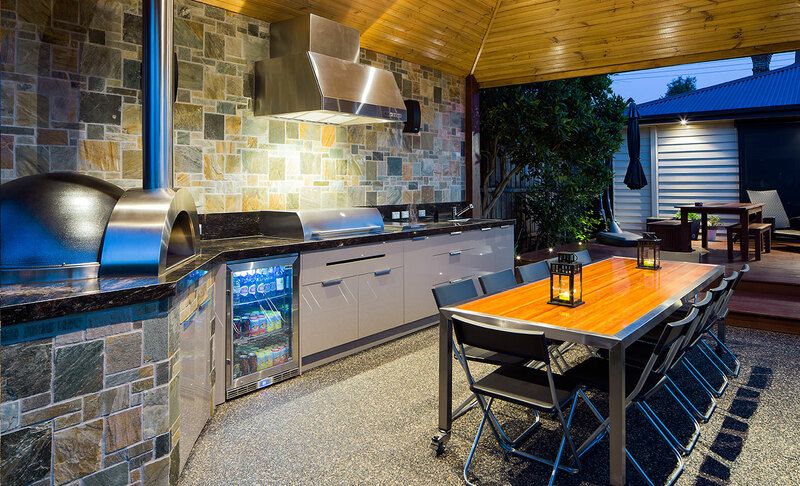 Having just completed a bespoke outdoor kitchen in Brighton, they initially approached us for a photoshoot of the project. 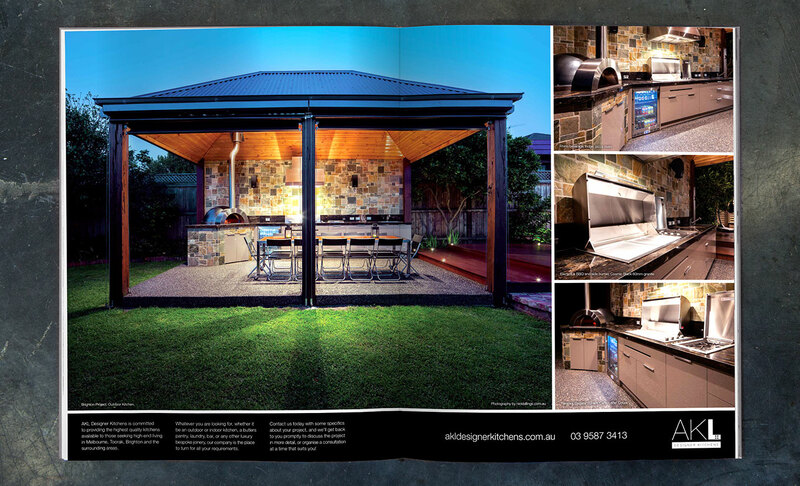 We chose a twilight shoot to emphasise the exterior lighting and the evening entertainment aspect. 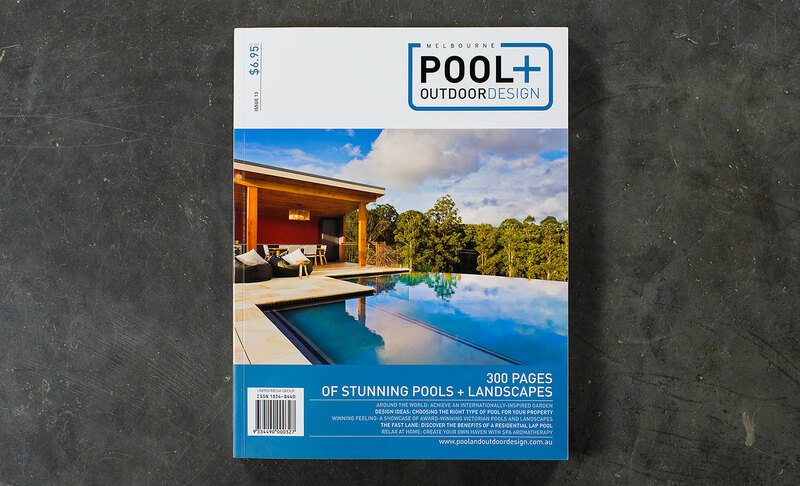 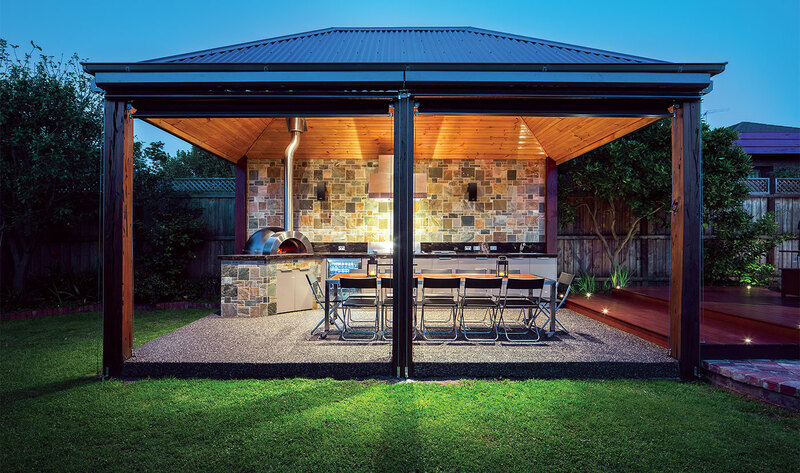 AKL were blown away with the results and immediately commissioned us to design a full page advert in Pool & Outdoor Design magazine to showcase their latest work. 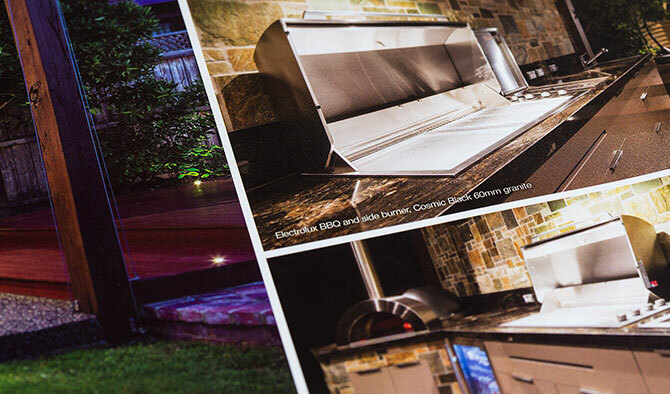 Whether you have a small or large scale job, we can help promote and display your work at it’s best, with stunning photography and clean, cutting edge design.